A hybrid solar system generates power in the same way as a traditional grid-feed solar system. The twist is that it can also store solar energy in a battery for later use. In addition, many hybrid systems can operate as a backup power supply during a blackout. Why Use This Solar System? A hybrid system enables you to store the solar energy generated within a battery, which gives you the ability to use it when you’re home during the evening (when the cost of electricity is typically at peak rate). Since the peak electricity rate in some countries is four to five times the solar feed-in rate, this system can greatly reduce your energy costs. Your system stores solar-generated power for later use, even after daylight hours or during a power blackout. Although your hybrid system is still connected to the grid, you are not dependent on the grid for your power supply. By properly managing your power consumption, you can avoid paying energy bills altogether. Hybrid solar systems can export your home’s excess solar energy into the public grid. You can receive payment for the energy you contribute, allowing you to make money and/or eliminate your power bills altogether. While your hybrid system allows you to operate completely independently of the public grid, you also get peace of mind knowing that you can draw power from the public grid if need be. 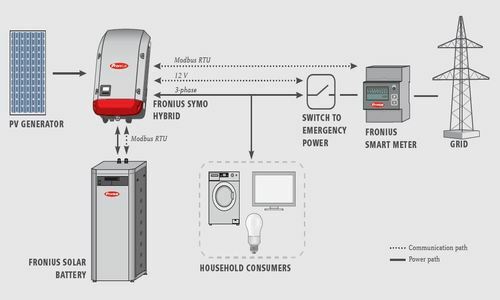 If you like the idea of living “off the grid” with the safety-net of grid-connected power, then a hybrid solar system is perfect for you. What’s more, you’ll enjoy significantly reduced energy costs. 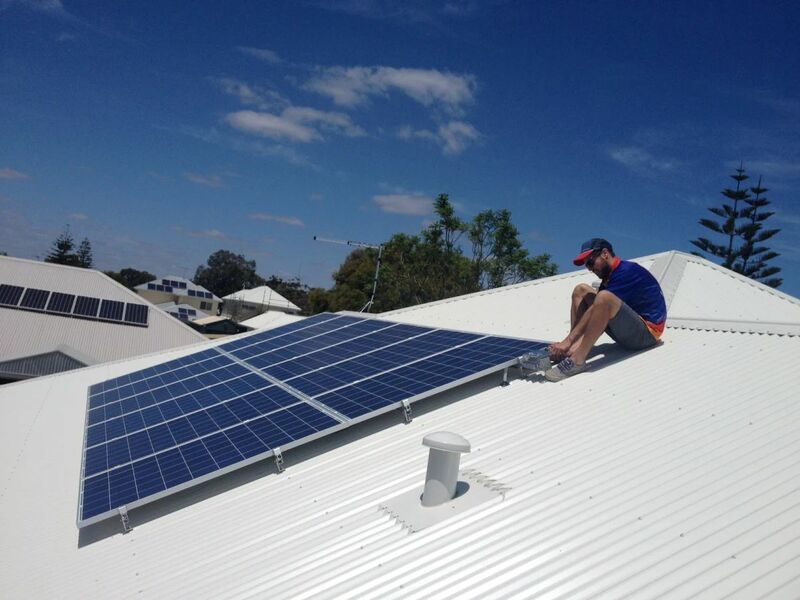 We are committed to outstanding customer service and quality solar products. 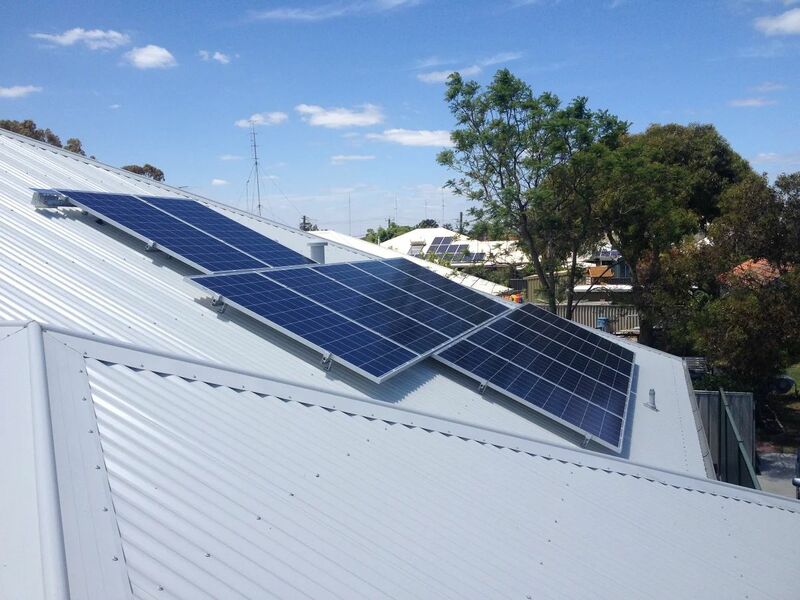 If you need more information on our hybrid solar system products and prices, contact our team of specialists at Koala Solar for a no-obligation quote. Please provide your physical address as we need it to provide you with a quote.